Many kids dream about the day they can get behind the wheel and out on the road. Until that time comes, did you know that Peoria Park District offers a place for them to “drive” around on their bicycles? 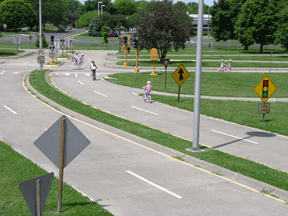 Bicycle Safety Town offers a unique experience for bikers of all ages and skill levels to learn and play on nearly 4,000 feet of one-way streets, curves, traffic signals, overpasses, and more! Bring your helmets on and enjoy the ride. 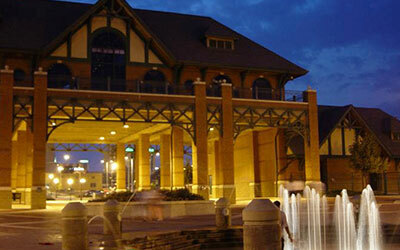 The Peoria Park District has your one-stop shop in West Peoria for recreation, fitness, and fun! The Franciscan Recreation Complex not only has a full size gymnasium, meeting room with kitchenette, a dance studio, and plenty of outdoor sporting amenities, but also offers tons of great programs ranging from dance to yoga to pickleball open gyms. The gymnasium also makes a great place for birthday parties! Franciscan Recreation Complex has a 0.5 mile loop trail that is paved and fairly level. 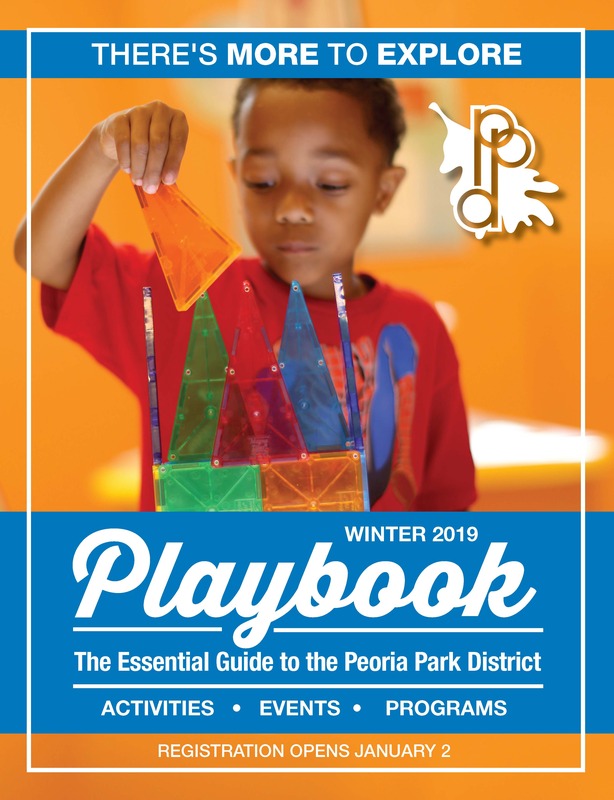 If you are looking for a great space for you or your family to spend some time on the South Side of Peoria, head over to the Logan Recreation Center! The Logan Recreation Center has a slew of outdoor activity areas including three outdoor lighted basketball courts, a soccer field, a kickball area, picnic areas, a water playground, and more! The inside of the Rec Center is filled with great space including a lounge with computer access available and a multi-purpose recreation room. Logan Recreation Center also has after-school programs that offer homework help and many fun sporting and recreational activities! The Proctor Recreation Center is a great place for the whole family to hang out all year round! The Proctor Rec Center has something for everyone in your family featuring two gyms, an auditorium, lounge area, fitness room with weights, arts and crafts room, game room, outdoor water splash pad, and much more. 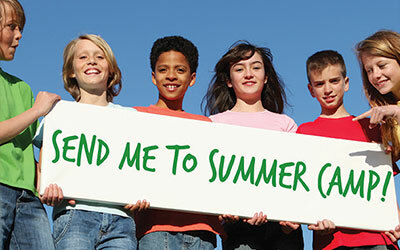 The Rec Center even offers after-school programs and fitness classes! With all of its amenities, the Proctor Recreation Center also makes an excellent option for birthday parties. Sommer Farm is a use-by-reservation/rental/special events/wedding facility with a focus on Living History & Environmental Education. 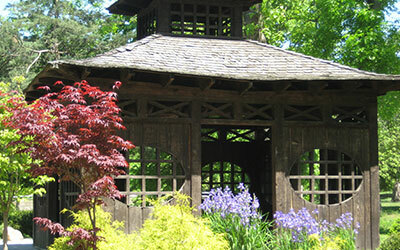 The 320-acre site offers private picnics and outings for groups of up to 1000, primarily April through November. The park also features a teams course. The Tawny Oaks Field Station is the newest environmental facility in the Peoria Park District! Tawny Oaks is comprised of a prairie restoration, ½ mile of handicap accessible gravel trail, a picnic area, and visitor center with restrooms. Tawny Oaks is open seasonally and offers various workshops, educational walks, and bird watching events.